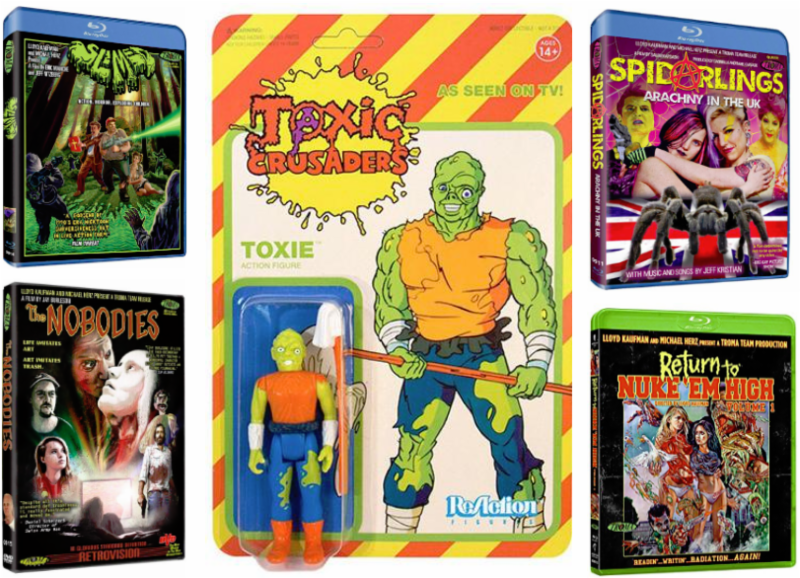 Lloyd Kaufman, Space Man Cosmo and Toxie are guests at Los Angeles Comic Con 2018, Oct. 26-28th with an Exclusive Screening of “Return to Return to Nuke ‘Em High Vol. 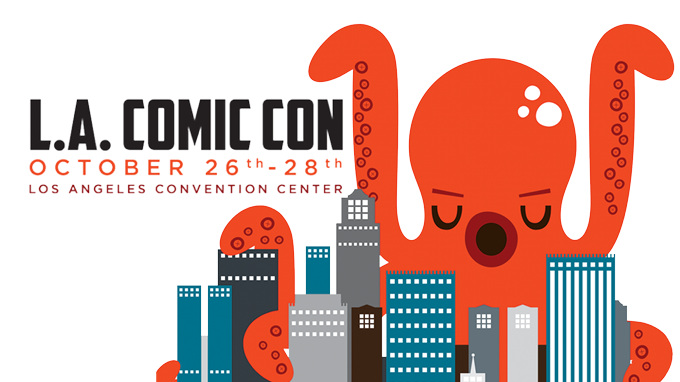 2” at Booth #101! 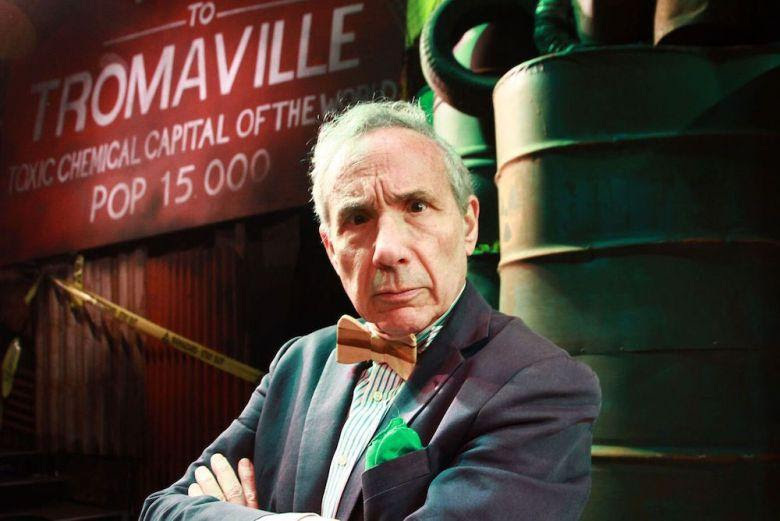 Lloyd Kaufman has been entertaining audiences worldwide for over 50 years! 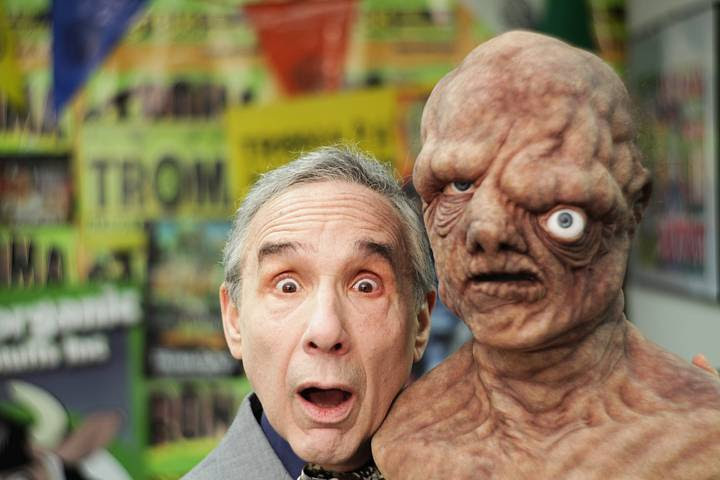 Lloyd Kaufman and the Troma Team will be appearing at LA Comic Con on October 26th, 27th and 28th! 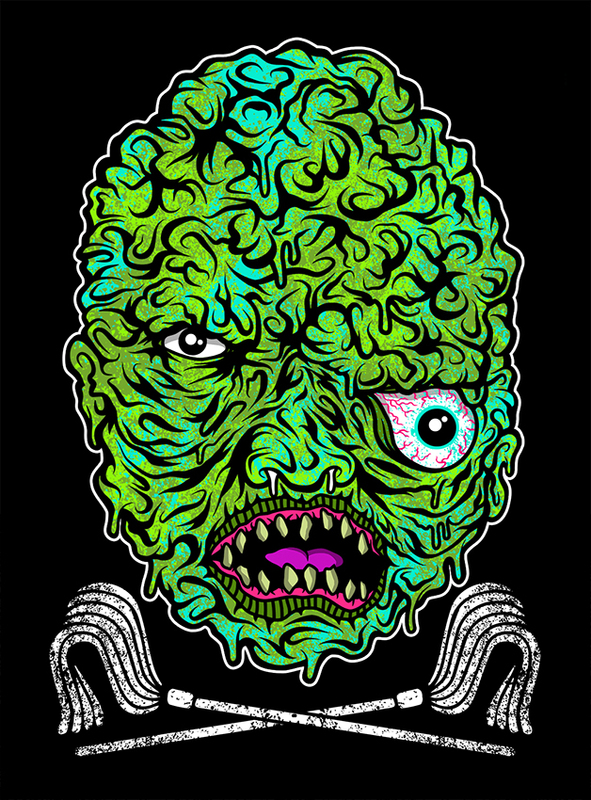 Accompanying him will be Space Boy Cosmo, The Commish, Marcus & Megan, Kansas Bowling, gorgeous Tromettes and even The Toxic Avenger himself! 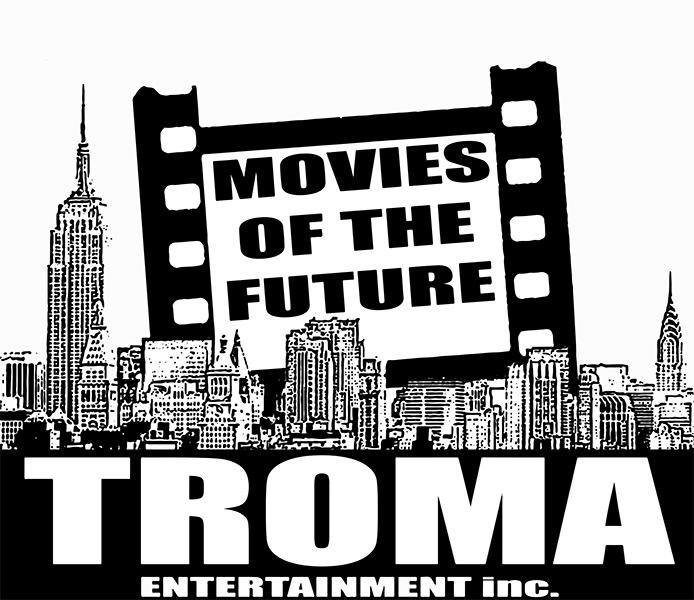 Troma Team will also be selling exclusive DVD’s and Blu-Rays of new and classic releases, as well as fantoxic merchandise, free signatures and free photo ops! 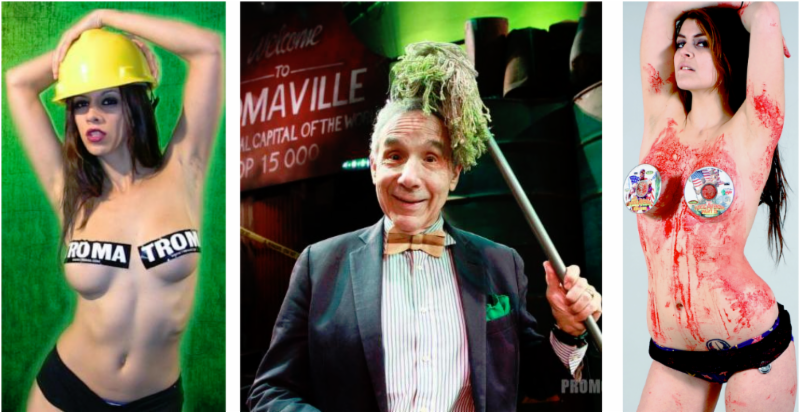 Uncle Lloyd will sign anything; books, merchandise, even a discarded bagel should anyone so desire! 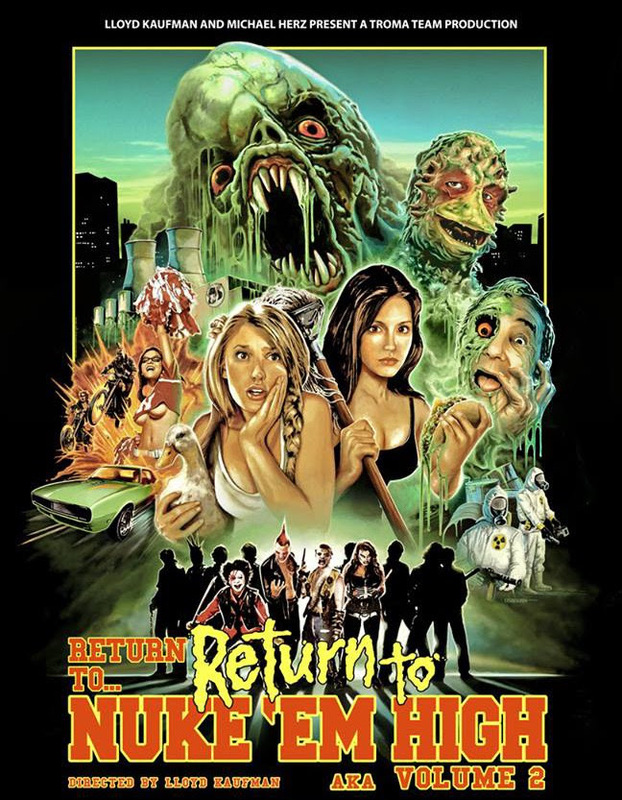 On Sunday the 28th at 1:00 PM, Troma will be hosting a double feature of the “Return to Nuke ‘Em High” saga, including an exclusive screening of the highly anticipated RETURN TO RETURN TO NUKE ‘EM HIGH AKA VOL. 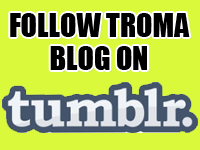 2 in Room 411 followed by a Q&A with the director himself! 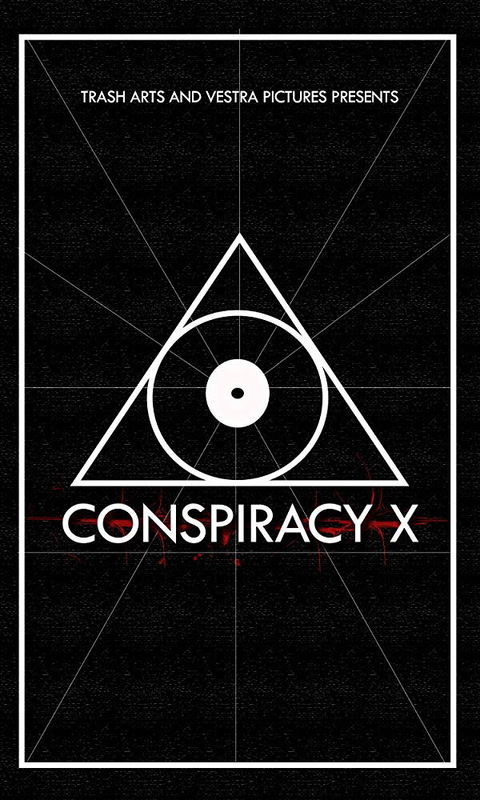 Fans who are unable to attend should DEMAND their local theater to play it! 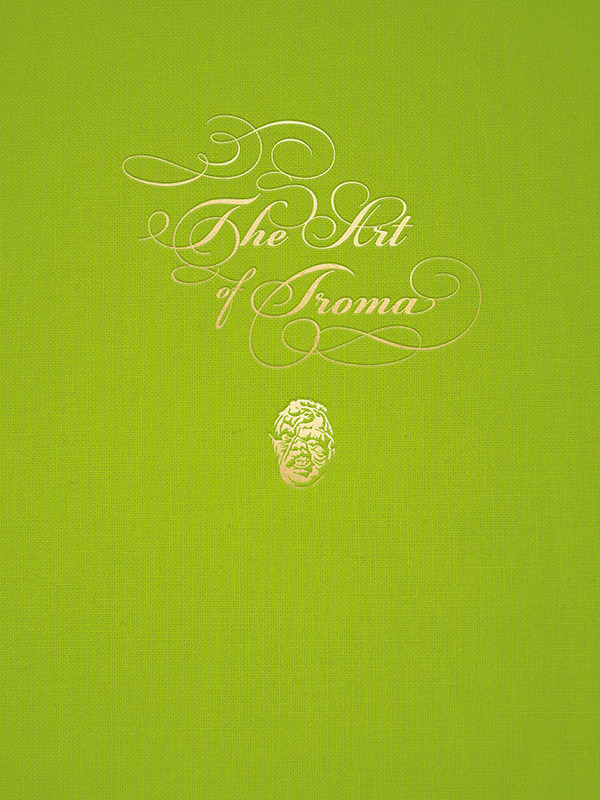 The Grove’s Barnes & Noble brings Lloyd Kaufman to LA for an exclusive book signing of Dynamite’s collectible “THE ART OF TROMA!” on Oct. 26 at 7 PM! 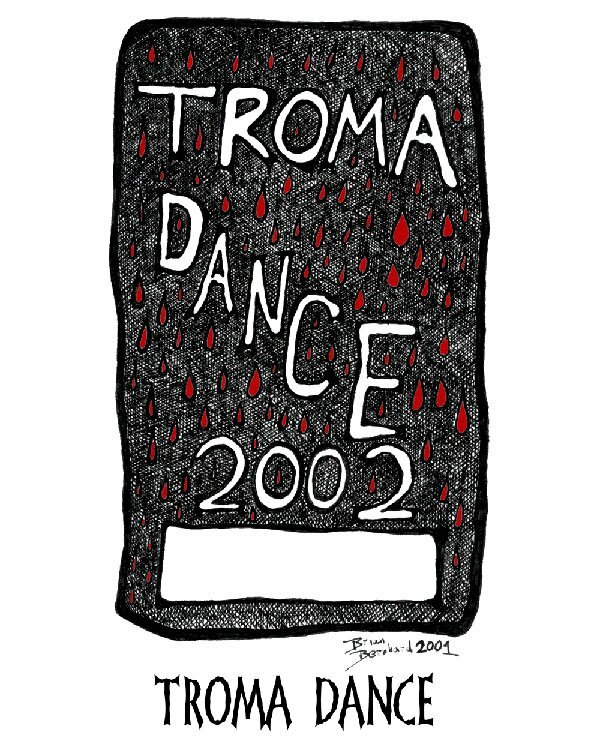 For years, people have been collecting posters, action figures and other various items of merchandise from Troma Entertainment. 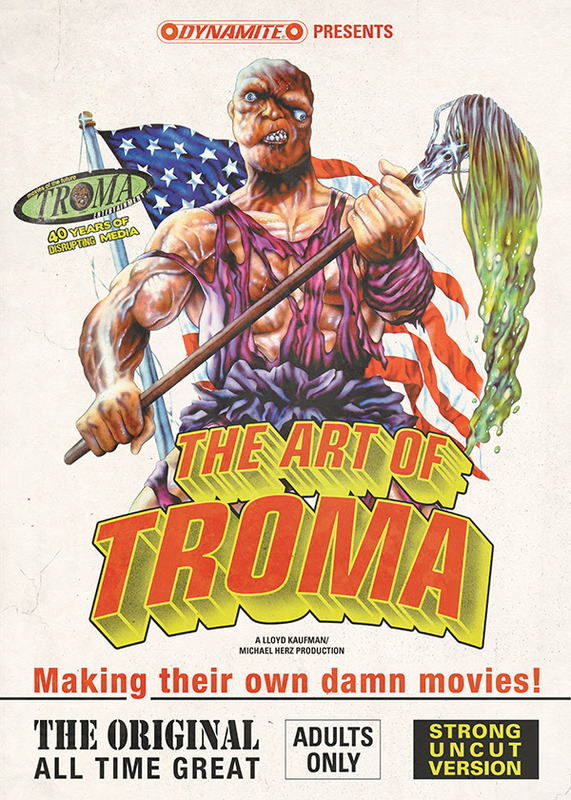 Thanks to a collaboration with Dynamite Entertainment, diehard fans and new fans can enjoy “THE ART OF TROMA,” a book that painstakingly documents original artworks made for Troma over the course of its 44 years of business! 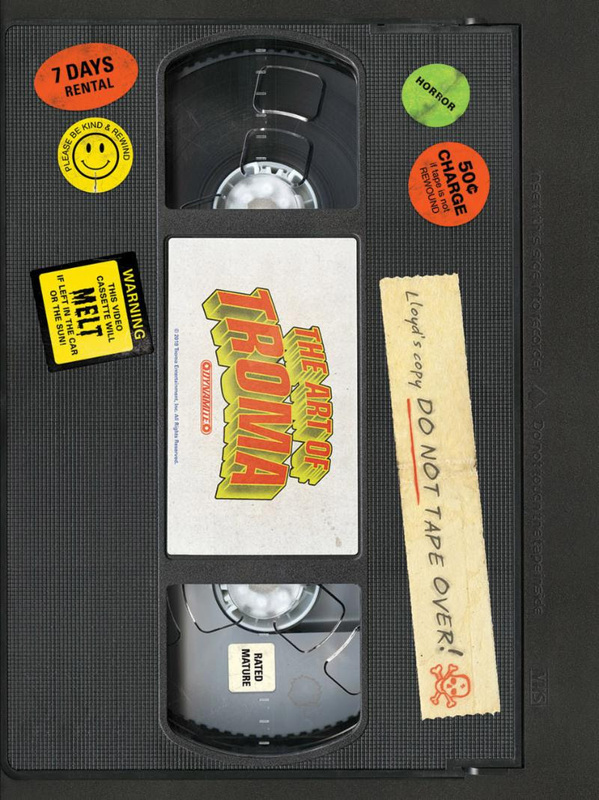 Interviews, set photos, rare posters and more are included in this “tromazing” book, and now dedicated and loyal fans can have it signed by Lloyd Kaufman, the man who started a worldwide revolution in independent filmmaking! 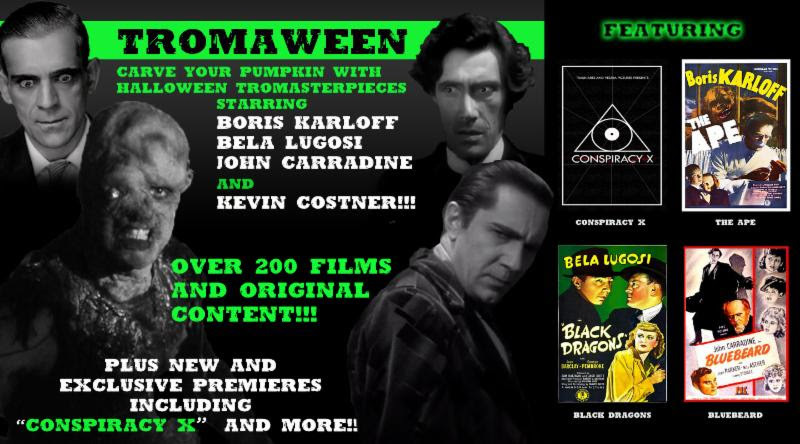 Those lucky and smart enough to obtain a copy of this collectible book will head to the Barnes and Noble in The Grove of Los Angeles at 7:00 PM on Friday, October 26th and redeem their chance to get an autograph and even a picture with the independent filmmaking legend himself! LET’S APPRECIATE SOME ART!